Name Edwin Ruben Lindsay, Sr./ Sr.
[S331] History of William Buckminster Lindsay, Sr., his ancestors and his descendants, Lindsay, Rex "B" (Main Author), (Salt Lake City : Filmed by the Genealogical Society of Utah, [1986? ]; Microfilm made of types cript collection (76 leaves)), 1421588 Item 3..
[S1] Ancestral File (TM); FamilySearch, The Church of Jesus Christ of Latter-day Saints, (June 1998 (c), data as of 5 JAN 1998), 200M-JF. [S304] Daniel Mark Burbank History (1814), From Lyle. [S297] Early life of Sarah Adeline Lindsay, ((From the Ancestors & Descendants of Lt. Daniel & Mary (Marks) Burbank), From "Glimpses" Comp iled by Lyle Rawlins), She was named Sarah Adeline Lindsay and known to her associates as Adeline. Her father, Edw. [S334] Edwin Ruben Lindsay History, History of Edwin Ruben Lindsay~~Born 25 September 1828~~Leeds County Ontario Canada. [S25] Submitted by Nora Murdock, Rex B. Lindsay, 723 East 100 No., Bountiful, Utah 84010 (about 1964). [S334] Edwin Ruben Lindsay History, . He died at the age of 65 years on the Pansy Blossom ranch on Dec 6 1893 at Benington Bea. [S331] History of William Buckminster Lindsay, Sr., his ancestors and his descendants, Lindsay, Rex "B" (Main Author), (Salt Lake City : Filmed by the Genealogical Society of Utah, [1986? ]; Microfilm made of types cript collection (76 leaves)), 1421588 Item 3., About 1819 William married Sarah Myers who was from Yorkshire England. [S334] Edwin Ruben Lindsay History, He married Emma Bowden March 20 1871 and to this marriage was born ten children making a to. 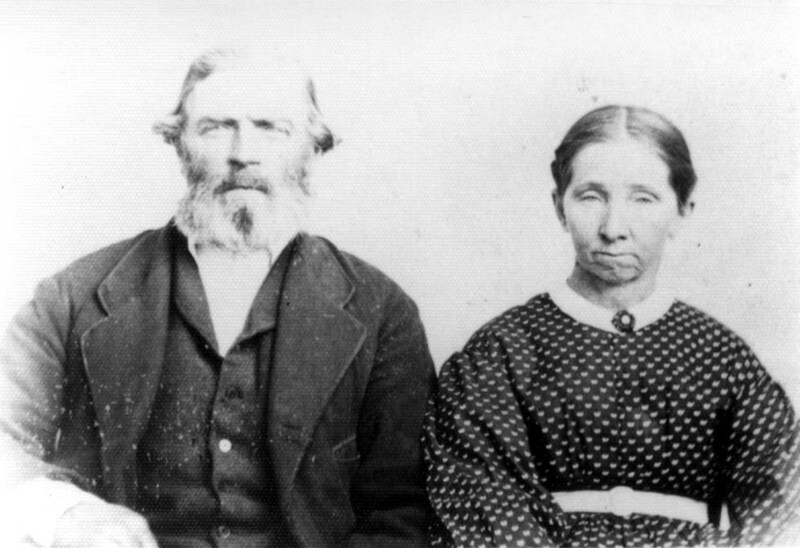 [S28] International Genealogical Index (R), The Church of Jesus Christ of Latter-day Saints, (Copyright (c) 1980, 1997, data as of February 1997), IGI Reference M183395 gives marriage date as 3 Mar 1858, Salt Lake, Salt Lake, Utah. Famil. [S334] Edwin Ruben Lindsay History, On December 25 1850 Edwin married Tabitha Cragun in the home of his uncle John Myers in Kan.